Well, well, well, this sort of came out of nowhere – Sony is launching a range of high performance CFast 2.0 memory cards dubbed the G-Series, which have been designed as Sony puts it “to meet the needs of professional photographers and videographers”. Sony will be manufacturing the new G Series CFast 2.0 memory cards n 32GB, 64GB, and 128GB capacities, responding to the ever increasing capabilities of high-end DSLR, and 4K cinema cameras. The new G-Series CFast 2.0 cards will offer blazing-fast write speeds of up to 510MB/s and read speeds of up to 530MB/s and join an established range of media that includes Professional internal SSDs, XQD and SxS cards, as well as the world’s fastest SD cards. 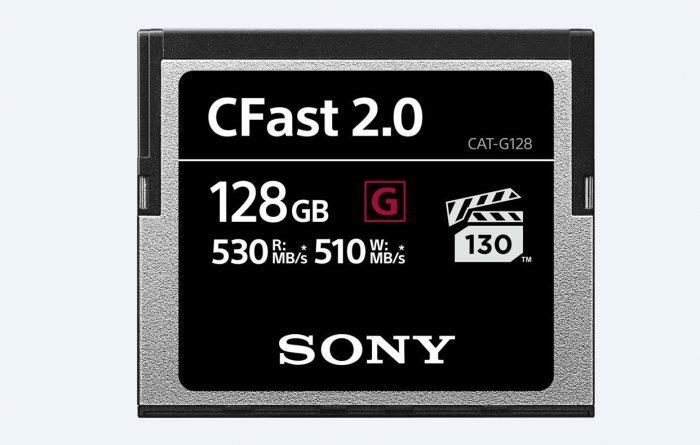 The new Sony CFast cards are also VPG130 compliant, meaning they get a minimum of 130MB/s sustained write speed, that should be plenty for the Canon C200’s 4K Cinema Raw Light codec and also the cinema-grade high-bit rate 4K video in compressed formats. Those blazing fast SDXC cards will be perfect for that upcoming new Panasonic GH5 model (that will be supposedly announced in two weeks time according to rumors) or any new upcoming Sony mirrorless cameras in the near future. It is worth to point out, that at this moment, Sony doesn’t have any stills cameras or pro video cameras that take CFast 2.0 media. 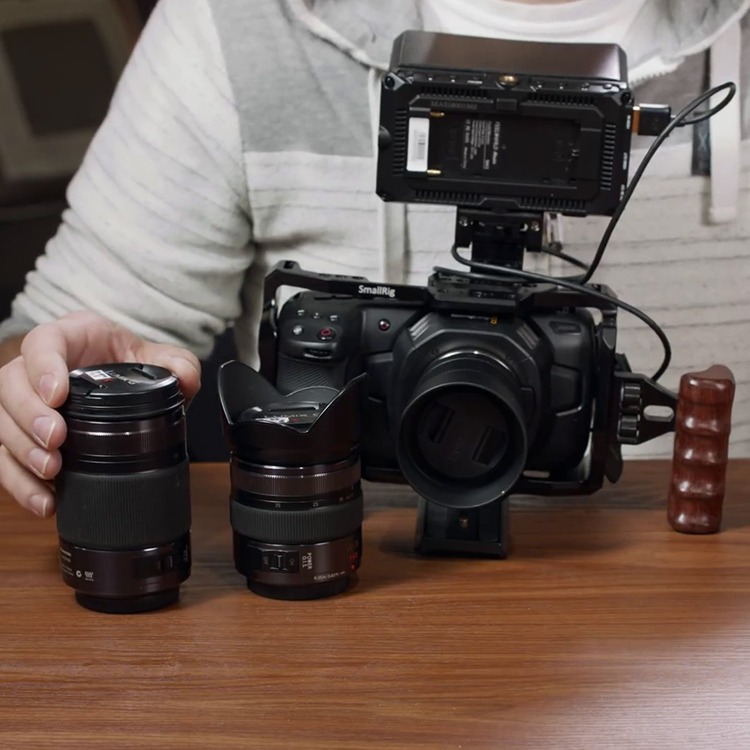 The higher-end CineAlta cameras take SxS cards, while the mid-tier FS7 takes XQDs, and the Sony FS5 getting the more affordable SD card option for on-board compressed recording. Is this an indication that Sony may very well announce a new camcorder that will take CFast 2.0 media? 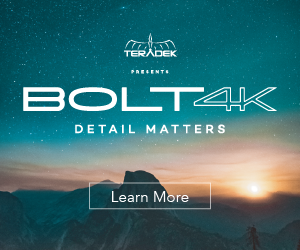 Could it even be an top-end 4K mirrorless camera focused primarily on video acquisition – something the Sony A7sII can morph into as a natural evolution? 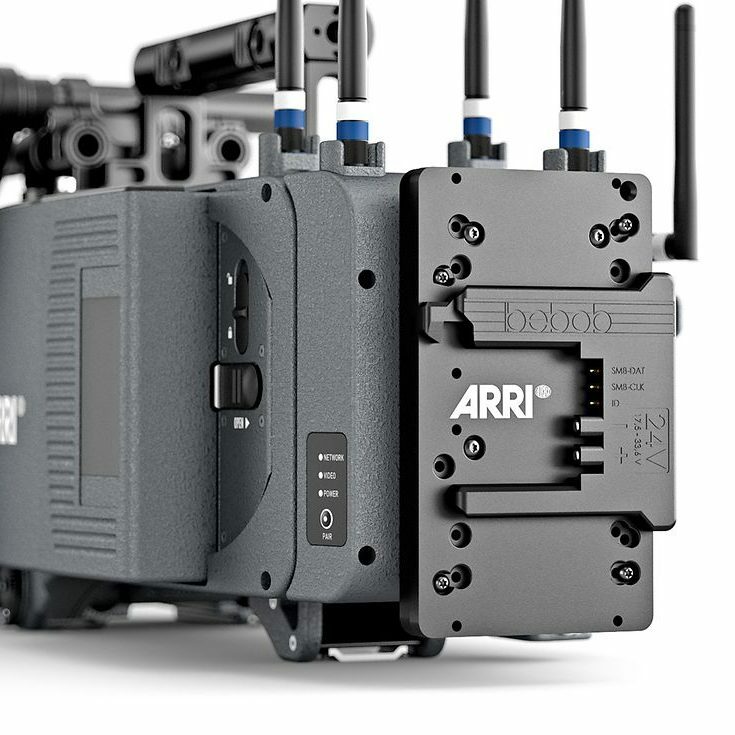 It’s hard to say at this point, however, I’d say that it will be extremely unlikely that Sony would make media to be fed into competitor camcorders such as the Canon C200, or ARRI Alexa MINI. On the other hand, it is nice to see Sony move away from their SxS range and expand into more unified media, where at this point CFast 2.0 looks like the best option when it comes to price-to-performance, with increasing speeds and more lower prices. 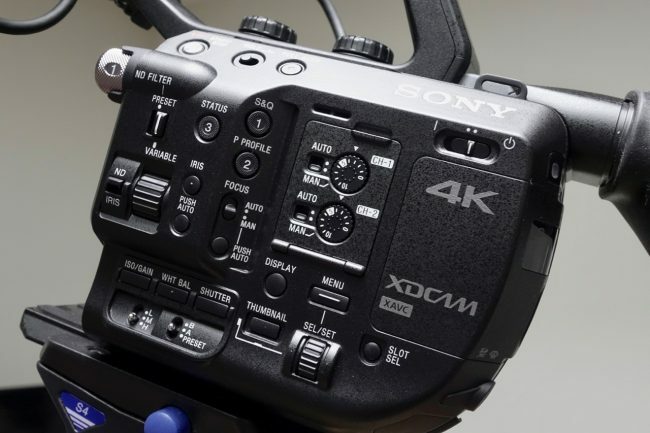 My money is on Sony announcing a new 4K camcorder in the FS line (something like an updated FS5 or similar) that will take CFast 2.0 cards. This is of course, just my deductive opinion, so take it with a grain of salt, until there is a more concrete confirmation on such upcoming camcorder(s) if any, because it may very well not happen at all. Professional photographers demand faster speed for continuous burst shooting of higher resolution images including RAW. With up to 510MB/s write speed, far outperforming the capabilities of existing CFast cards, Sony’s G Series supports high-speed burst shooting of high resolution RAW, maximizing the capability of high-end DSLR cameras like the Canon 1DX Mark II. Efficient workflow is essential for professional photographers and videographers working in challenging environments on tight deadlines. With a blazing fast read speed of 530MB/s, Sony’s G Series CFast dramatically reduces the time it takes to transfer RAW files, long 4K video footage and high-resolution images to a PC. As well as ultra-fast read and write speeds, the new CFast cards support VPG130 for reliable recording of Cinema-grade or high-bitrate 4K video. 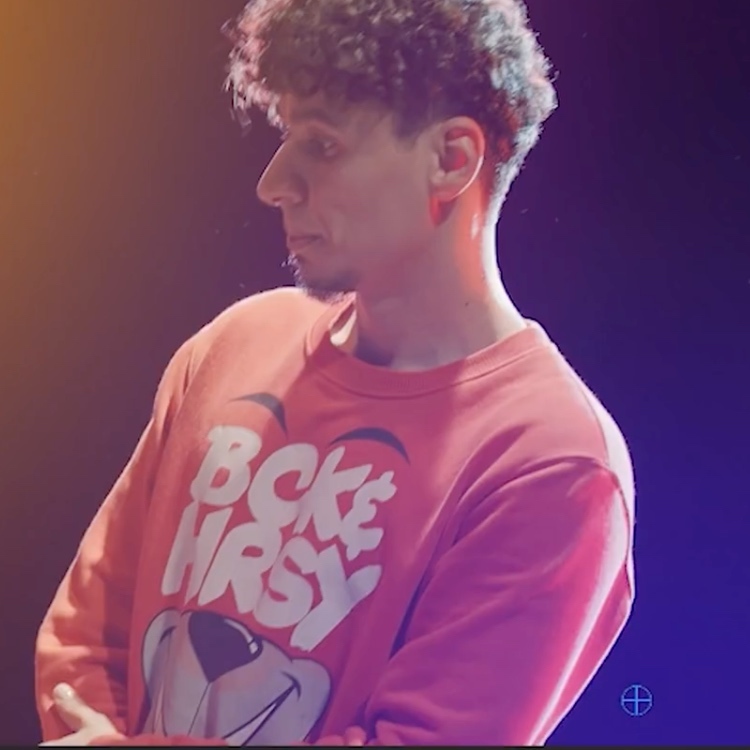 A minimum sustained write speed of 130MB/s is guaranteed, making the new media ideal for stable recording of professional grade 4K video, such as Cinema RAW light mode with Canon C200 video cameras. The new CFast cards have passed a variety of stringent drop, vibration, shock and rigidity tests, making them perfect for shooting in many different locations. They work reliably across a wide range of temperatures and are highly resistant to static. With a hard case and Sony File Rescue software, which is available when used with a card reader in a Removable Disk configuration, the cards can recover accidentally deleted photos such as RAW images and videos, allowing professionals to shoot with confidence in the toughest conditions. Sony is planning on shipping these sometimes in early 2018 at an MSRP of $119.99 for 32GB, $199.99 for 64GB and $349.99 for 128GB. For more information, please visit: www.sony.com/electronics/xqd-memory-cards/g-series-cfast-2.0-memory-card.